Have yourself a riotously fun Burns Night Celebration this 25th January to mark the birthday of Scotland’s randiest poet! You could feature all the traditional Burns Night festivities, but give them a modern twist. How about a three-course Burns supper – including live pipers ‘piping in’ everyone’s favourite offal-based dish, the haggis – recitals of Robbie Burns’ poetry, a lot of hearty toasting with a good few drams of whisky (from a specially featured whisky bar) and a huge, delightfully riotous ceiledh (party) to follow! The Burns Night Celebration is very important in Scotland, a national holiday that features get-togethers centred on the drinking of whisky, and the eating of haggis at festive suppers. For those of you who might not know what that particular instrument of unusual punishment actually is, haggis is a pudding mix of oatmeal, onions, suet, spices… mixed with the heart, liver, and lungs of a sheep, and cooked inside the sheep stomach. For those of you who have a delicate constitution, your fun Burns Night Celebration could feature a vegetarian haggis which may be a preferable option and is easily sourced. Traditionally you may wish to pierce and serve it with a dirk- or dagger, and of course a well chosen poem to serenade it with, but you’ll need a spoon to serve it!! Don’t forget the neeps… jamieoliver.com has a great line in Burns Night Celebration specials where you can conjure up a traditional version of the swede and potato combination, or the more adventurous could concoct a heady combination of mashed turnip, carrot and swede, dripping with butter and a generous grinding of black pepper. 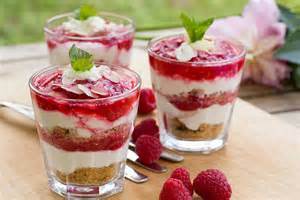 To start, your fun Burns Night Celebration meal off in style, how about serving Cullen Skink -a rather off putting title for a delicious smoked haddock chowder, then to finish, a raspberry cranachan; (cream, oatmeal and raspberries laced with Drambuie) should hit the spot! Oh, and don’t forget the all important recitation of the Scottish Bard… just scan the internet for Robbie Burns poems to find one that tickles your fancy. “If ye decide to commemorate me in dinners, please, don’t ye get it into your minds to serve haggis as the meal. That food is just awful.” ~ Robert Burns’ last request, completely ignored by his friends and everyone else since!!! Perhaps more important is your choice of drinks to serve with this meal, if only to take the taste of the haggis away! https://www.thewhiskyexchange.com/is one of many good places to start browsing for your single malts. If you’re serious about good whisky, a tasting session would be a great way to start off your fun Burns night party, then continue throughout the evening…..?! It’s a rare occasion to be able to compare and contrast the incredibly different styles of this amber nectar and you may discover a personal favourite that you’ll savour for years to come. Choose an imaginative selection of peaty monsters from Islay such as Laphroiaig, and contrast with sophisticated Speyside malts for those who find the Islay malts too robust. And if cocktails are your preferred tipple, how about a good ‘Old Fashioned’ to warm the cockles of your heart! Finally, a great playlist is all important. Take a little time out to search for a just the right mix to entertain your guests. And a little tip to let your fun Burns night party go off with a bang – include Andy Stewart’s version of ‘Donald, where’s your trousers ‘?!! At least the new American commander in chief should be wearing his! 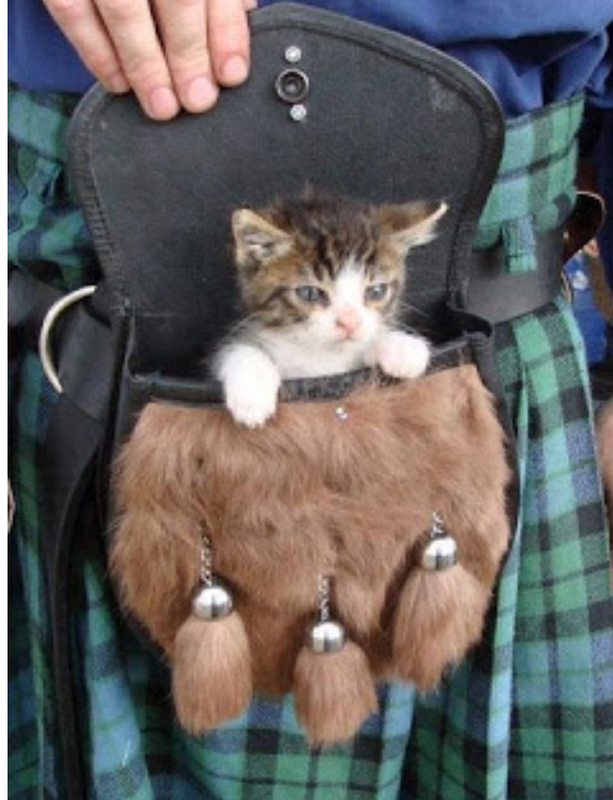 And this, we are reliably informed, is what you’ll find in a Scotsman’s sporran! After a long dark month, the Scots give us cause for celebration as we raise a glass to the birth of the nation’s poet, Robert Burns. Whether you are celebrating with poetry, song and a full Burn’s supper of haggis, neeps and tatties, or you simply want to raise a toast to the Scottish bard – you can’t end the night without a wee dram of whisky. 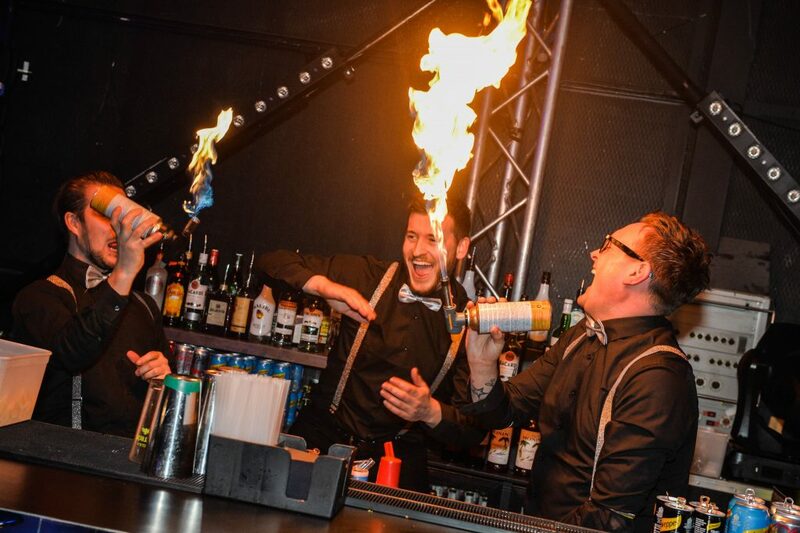 Our top 5 favourite Burn’s Night whisky cocktails will help here! For a stylish, romantic and fiery choice, mix it up with five of our favourite whisky cocktails. 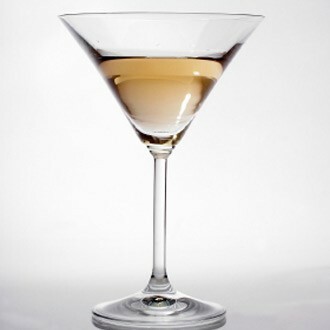 Named after the famous man himself, the Bobby Burns is one of the most traditional and the best whisky cocktails. 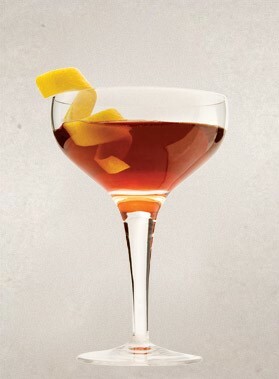 A Scottish twist on the Manhattan it mixes equal amounts of whisky and vermouth with a splash of Benedictine. The website for Cutty Sark Scotch whisky has this and a range of other whisky cocktails to try. Number two on our list of the top 5 favourite Burn’s Night whisky cocktails sticks closely to the Scottish theme, and is the Flying Scotsman, named after the luxury Edinburgh to London train. Indeed, it is a luxurious choice and a sweeter version of the Bobby Burns. 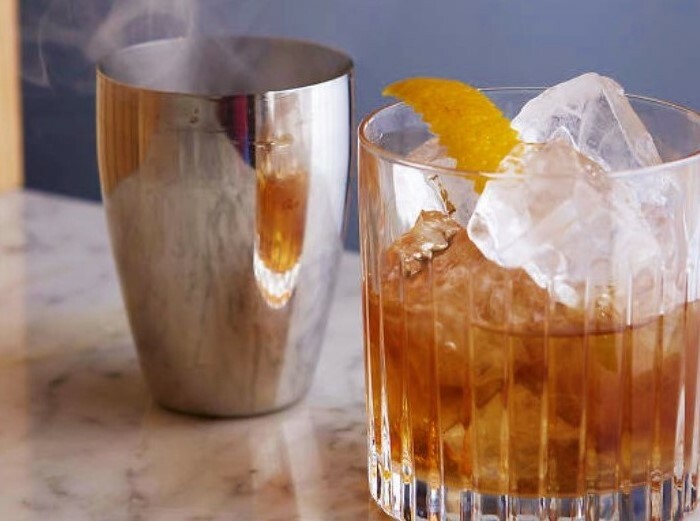 This refreshing mix of whisky, vermouth and angostura bitters works well all year round. See LiveInStyle.com for a recipe you can shake up in 10 minutes. This bright orange beauty of drink looks as good as it tastes. 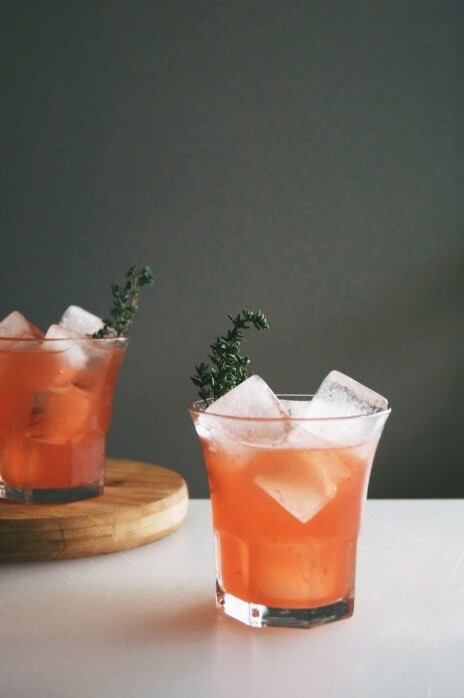 And, not that we need an excuse to treat ourselves, but the orange and lemon juices give this cocktail a blast of much needed vitamin C. For a sensory overload that is sweet, savory, acidic, and bitter try this recipe from Holly and Flora. 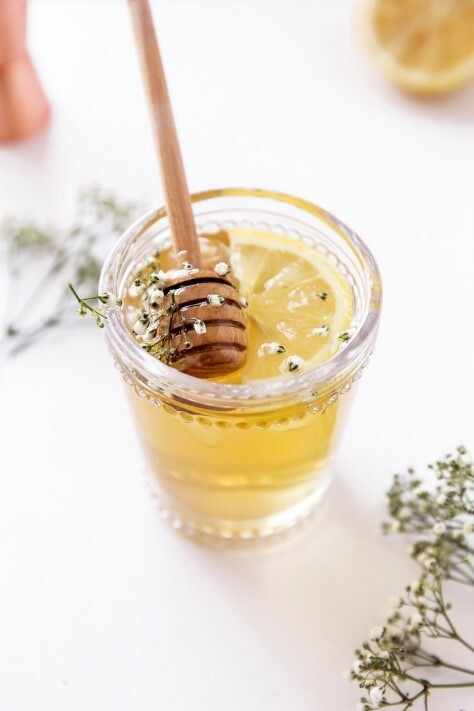 Broma Bakery has come up with another warming tonic pairing the calming floral flavours of chamomile tea and elderflower liqueur with the spicy kick of whisky and a soothing dash of honey. Served cold it is a refreshing twist on the traditional hot toddy. 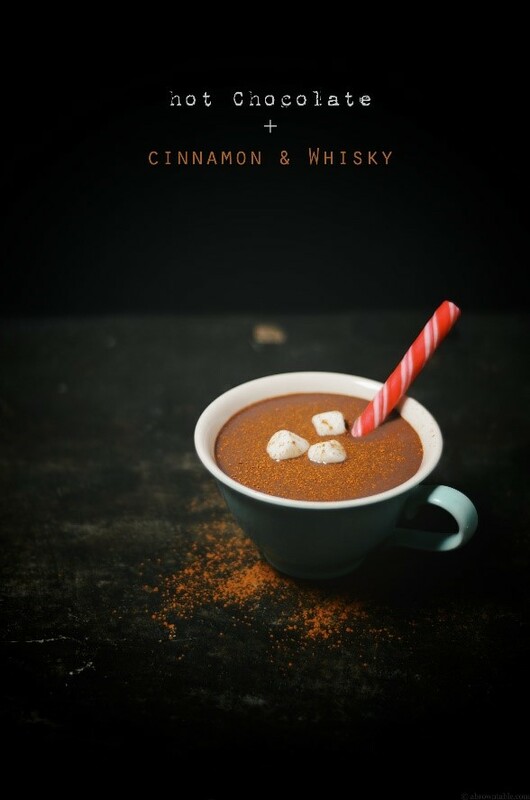 Ok, so perhaps this isn’t strictly a cocktail, but on a cold winter evening who can resist a hot chocolate with a cheeky extra? Rich, warm and comforting it’s like being wrapped in a blanket of warming flavours you want to hold on to all night. Served in a take-away cup this hot cocktail is the perfect night cap to send guests on their way – containing just the right amount of whisky to give a spicy kick without being boozy. And to keep everyone involved, it adapts easily for drivers by leaving out the shot of Scotch. See A Brown Table blog for the recipe. Enjoyed reading about our 5 favourite Burn’s Night whisky cocktails? Why not look at our favourite gin cocktails too! Every year, spending more time with friends and family comes in the top 10 New Year resolutions. If this was on your list – it’s mid-January already and what have you done about it? Help is at hand for those who promised themselves to entertain more at home, with our tips for hosting perfect dinner parties. In recent years the trend for home entertaining has become less formal than the dinner parties of the 80s and 90s. But that doesn’t make the prospect for many hosts any less daunting. Recent figures reveal 69% of women admit to taking a day off work to prepare for a dinner party. The survey, commissioned by Terry’s Fabrics, asked 1500 women across the UK about their thoughts on hosting a dinner party. The results are surprising, because far from the idea of the dinner party being a more relaxed affair these days, it seems the stakes are as high, if not higher than ever. More than 50% said they spent more than £300 on food for a dinner party, with additional money going on drink, new tableware, décor and entertainment. Of course, you can always simply catch up over dinner in a restaurant, but there’s something luxuriously intimate about entertaining in your home. It may sound an impossible ask when faced with a hundred things on your party to do list, but keep in mind the reason why you wanted to host a dinner party to begin with. Of those surveyed, almost half invited their guests because they wanted to spend more time with family and friends. So, don’t give yourself so much to do on the night that you don’t have time to talk to people when they arrive. Remember, a relaxed host generally equals a relaxed guest. Everything else comes second. You may think it’s all about the dinner, but we know from the survey that 57% of hosts would rather be complimented on their stylish home décor than their food. But if you’re going to wait to redecorate before you send out invitations we could be looking at next year’s New Year resolution. Preparing your house is all in the detail. It goes without saying, a top to bottom clean is in order. Make sure bathrooms are well stocked with supplies, mirrors are smear free, and doorknobs and skirting-boards dusted. On dark winter nights, tea lights in storm jars along the driveway or lanterns add a sense of arriving somewhere special. And dark or not, remember to scrub the front step. It’s not unusual these days to get someone to help with the hard work by bringing in professionals for all or some aspects of the evening. 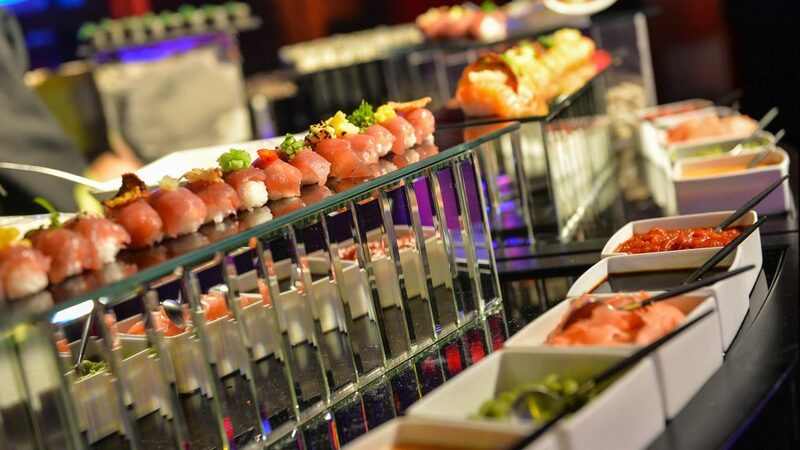 The food you decide to serve will depend largely on your budget, time and culinary ability. Make sure you ask guests for food preferences in advance and fully cater for any allergies and intolerances. 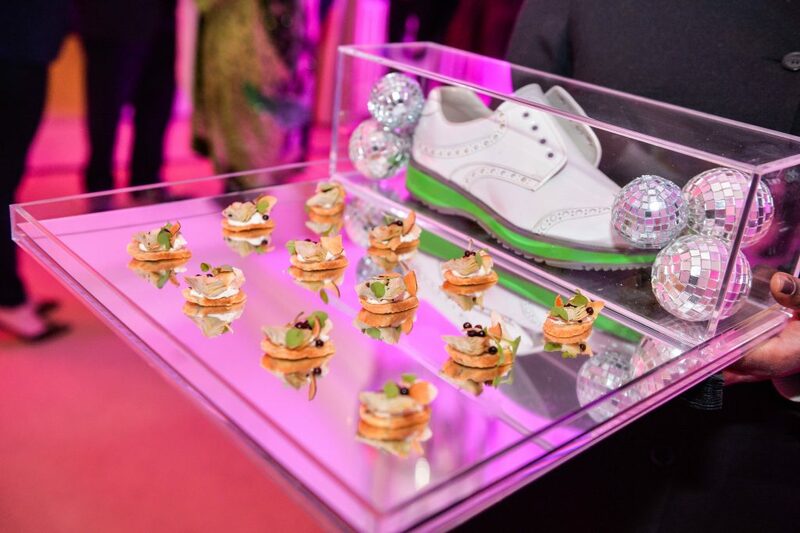 There are lots of catering options these days, from buying pre-prepared foods to hiring a star chef. Whatever you decide, personally serve some of the food – even if you didn’t make it yourself! If you’re not careful this is where you can blow a lot of your budget. It’s your home not a wine bar, so don’t think you need to offer every drink imaginable. A premium bottled beer, wine or Champagne, and mineral water or soft drinks for people who do not drink alcohol, is sufficient. If your budget is bigger or you want to splash out, you could bring in a private bar and opt for one or two cocktails. Add some bar flair – and the entertainment is built-in! Entertainment is one of the most important of my tips for hosting perfect dinner parties. Far from the informal kitchen supper we’ve been led to believe is on the up. The survey suggests dinner parties still have a sense of the special and the spectacular. That said, entertainment is one area left to the sparkle of guest conversation with 57% investing less than £50. It’s always worth investing in the best entertainment, whether that’s in time or money. If your budget allows, splash out on some live music by hiring a band, DJ, or contemporary string quartet. Alternatively create a digital playlist to set the mood. 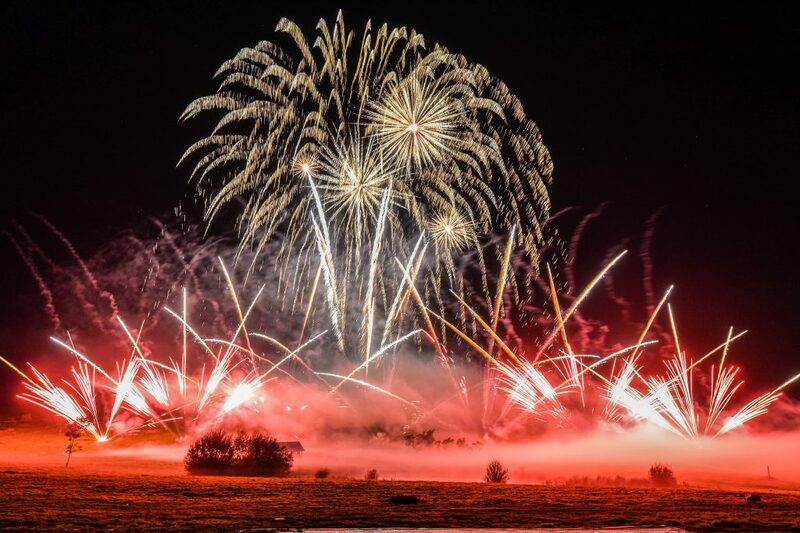 If you want to end at a particular time, a fabulous firework display can round off the night in a spectacular and memorable way. It was perhaps surprising to find 39% of those surveyed admitted their main reason for hosting a dinner party was to show-off to friends. At TLC, we don’t think you need to show-off to your friends, but we agree that everyone likes a touch of the wow-factor. 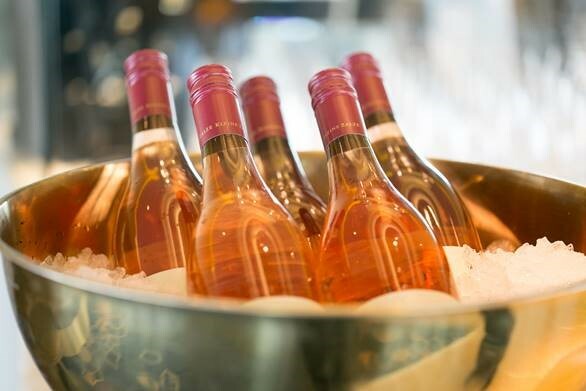 When planning your dinner party choose one thing that will make it stand out. 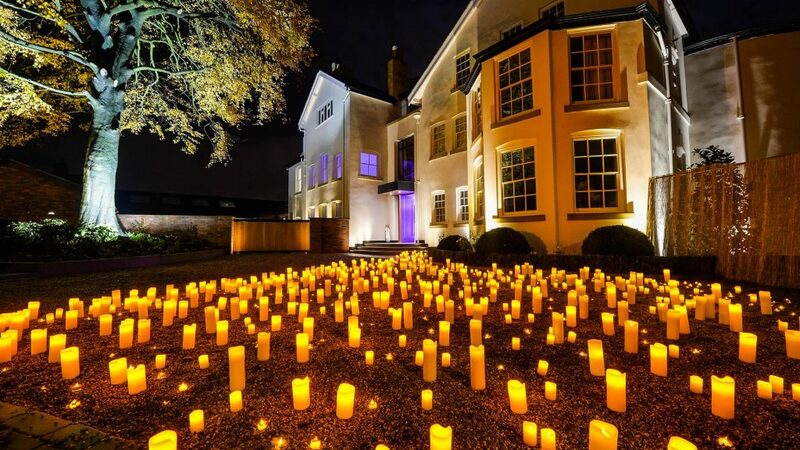 Whether that’s placing hundreds of lit tea lights in the garden, using stunning table decorations or booking a surprise entertainer – find a way that works for you. The best way to make sure your guests have a memorable time is to make them feel special, which brings us back to where we started. Enjoying time with family and friends is what it’s all about – achieve that and your party will be perfect. If you enjoyed reading our tips for hosting perfect dinner parties, you should check out my tips to create the perfect dinner party table. If you got engaged this Christmas or New Year, it is never too soon to start planning for that big day, and with Liz’s wedding tips for 2017, you will be right on trend too. 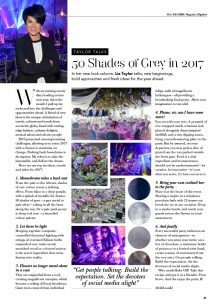 Published in her column, Taylor Talks in The Cheshire Magazine, Liz’s wedding tips for 2017 explains the colours, styles, catering, drinks and trends that will feature in the best dressed weddings of the coming year.